I don&apos;t know if you&apos;ve noticed, but Urban Outfitters is killing it in the beauty department lately. Their selection is way more exciting to me than Sephora! 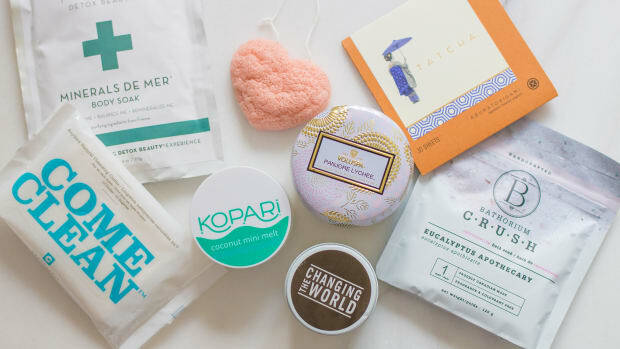 In the last year or so, Urban has really ramped things up, offering an extensive assortment of cult beauty products, indie and Etsy favourites, and new-to-North-America Korean brands. Every time I visit, I find something else to add to the wish list. Especially the all-natural stuff—my favourite! 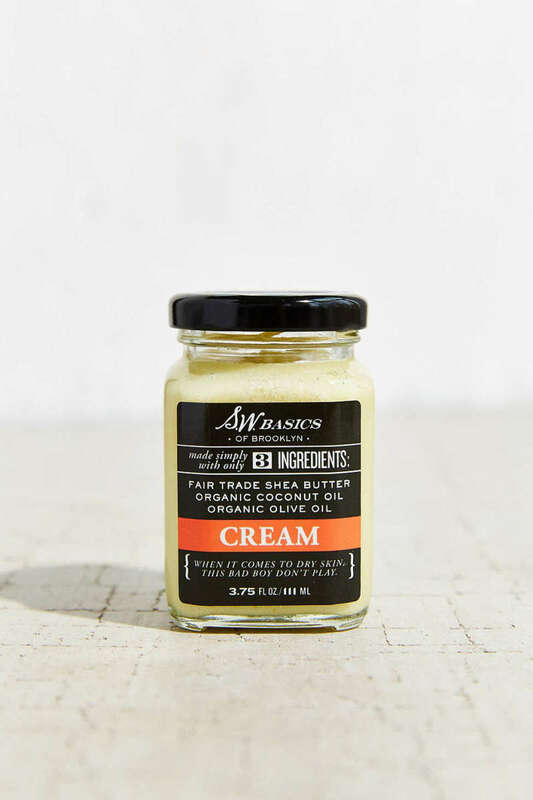 Did you know they have an entire skincare section that&apos;s devoted to natural and organic products? I think I died and went to beauty heaven. 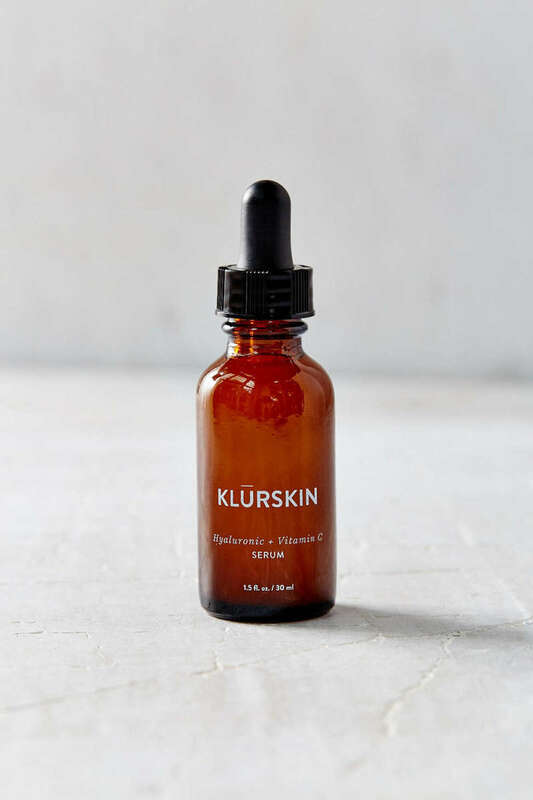 Klurskin Hyaluronic + Vitamin C Serum. 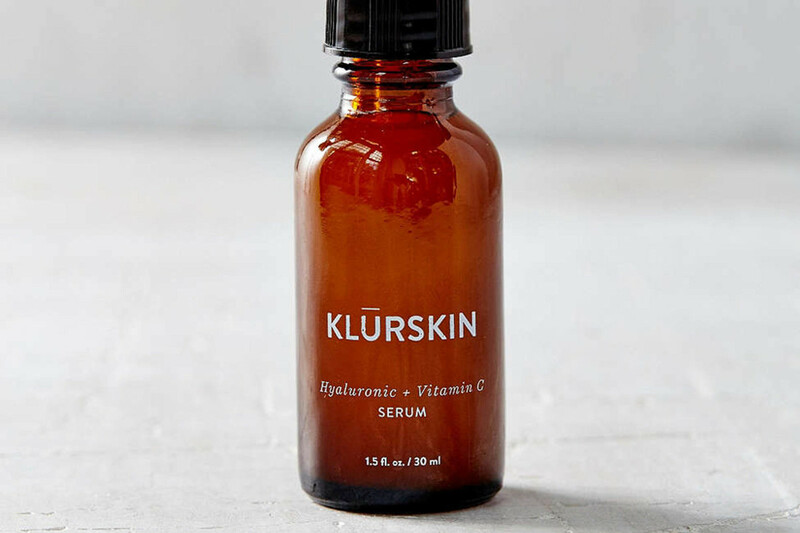 Oh my goodness, the Klurskin Hyaluronic + Vitamin C Serum is one of the loveliest face serums I&apos;ve EVER tried. It gives you light, non-greasy hydration; is packed with antioxidants; and has a great fresh scent. 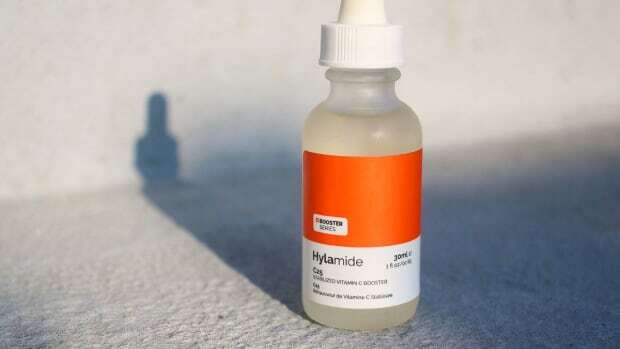 It&apos;s also said to help shrink pores and prevent breakouts. You know I love short ingredients lists, and S.W. Basics Cream clocks in at just three. (Had to buy it, obviously.) It has a buttery texture and could work as a face moisturizer for dry skin, or anywhere on the body that needs extra nourishment. Fig + Moss Hydrate Face Mask. I love the idea of a freshly-made face mask. 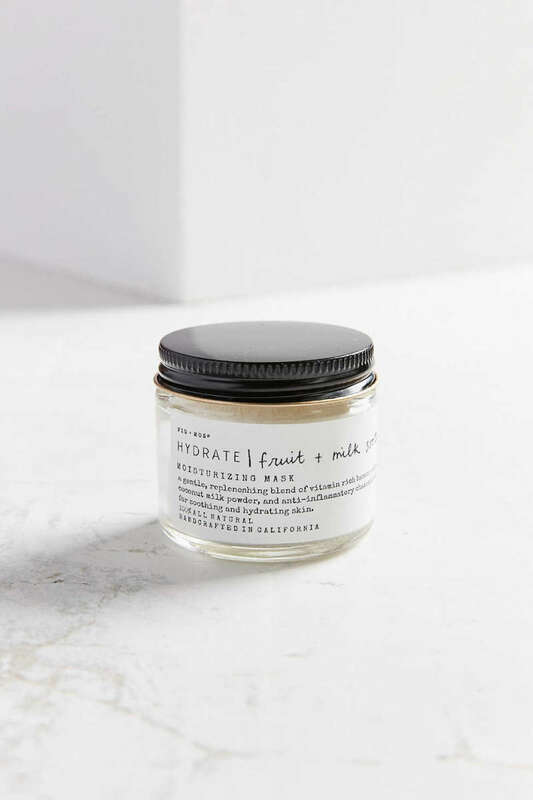 The Fig + Moss Hydrate Face Mask comes in powder form, and you simply mix a small amount with water to form a paste, and activate the vegan ingredients. 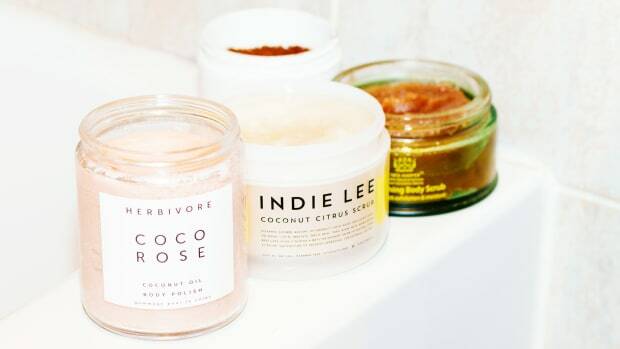 I&apos;ve never seen banana extract and coconut milk in a mask before— yum! Jojoba oil is one of my preferred face oils because it&apos;s monounsaturated, and therefore more stable than the usual argans, rosehips, almonds, etc. 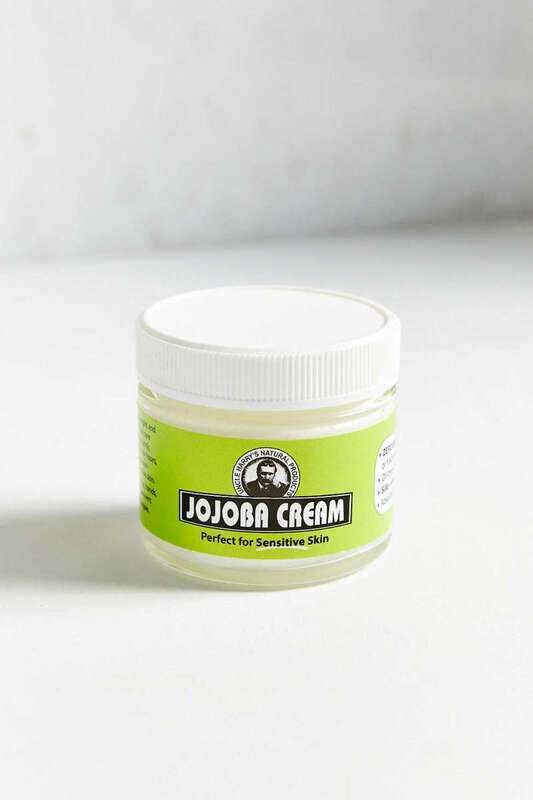 Uncle Harry&apos;s Jojoba Cream is something I&apos;ve never seen elsewhere—jojoba oil in solid form! Just be sure to only use a tiny amount (like you&apos;d do with any face oil). Ingredients: Unscented jojoba esters. Gluten free, hexane free, and vegan. Note: Keep away from direct heat or sunlight. Blackout Activated Charcoal + Coconut Mask. 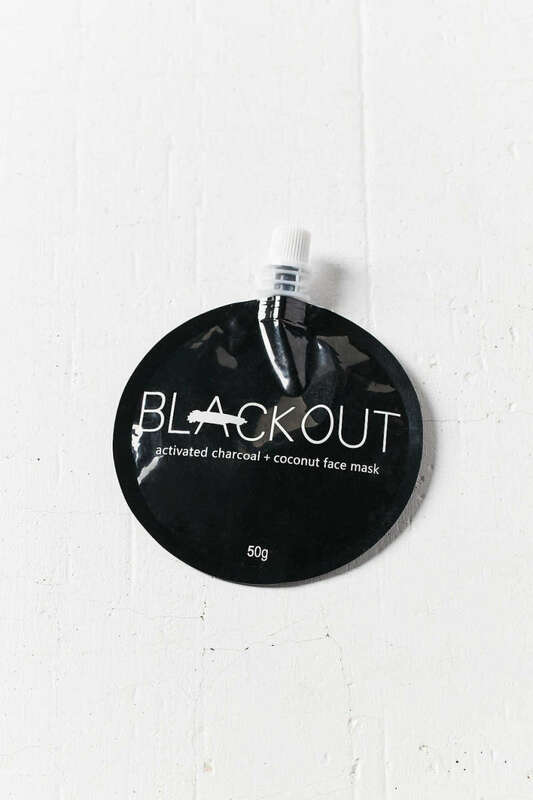 Blackout Activated Charcoal + Coconut Mask has all my favourite ingredients! The aloe vera soothes and helps with acne, while coconut oil hydrates and the charcoal detoxifies. So nice to see a simple mask without junk in it! Leahlani Skincare Honey Love 3-In-1 Cleanser Exfoliator Mask. 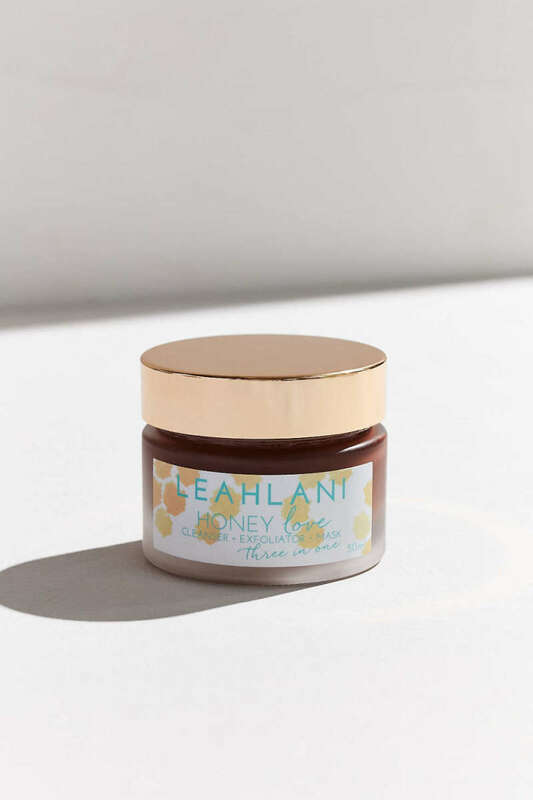 Leahlani Skincare Honey Love 3-In-1 Cleanser Exfoliator Mask is a hybrid face wash, scrub and mask that&apos;s based on raw honey—how cool is that?! The honey is supposed to be great for acne and hydration. You don&apos;t have to exfoliate with it, but if you want to, it also has tiny crystals that will gently buff your skin. Ursa Major Essential Face Wipes. 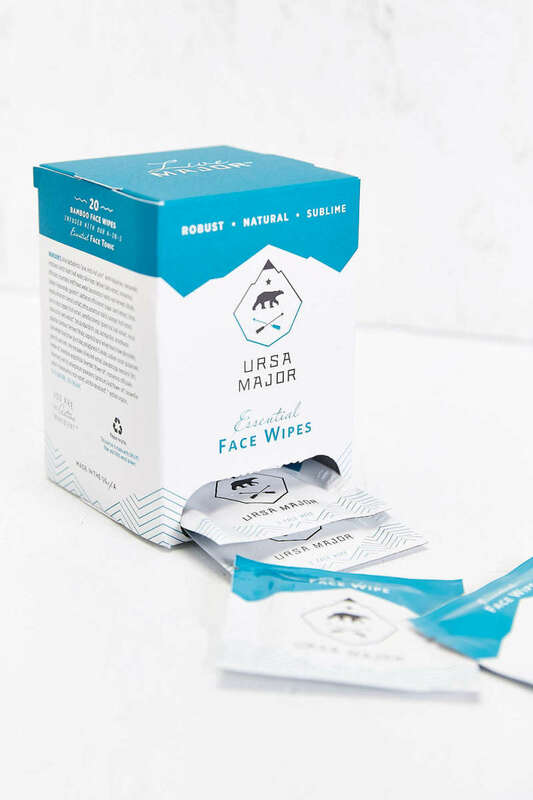 It&apos;s SO rare to see a face wipe with good ingredients; in fact, I&apos;d pretty much written off that whole category until I found the Ursa Major Essential Face Wipes. They&apos;re saturated in aloe vera, witch hazel and willow bark extract (a natural form of salicylic acid), and will cleanse, gently exfoliate and hydrate. 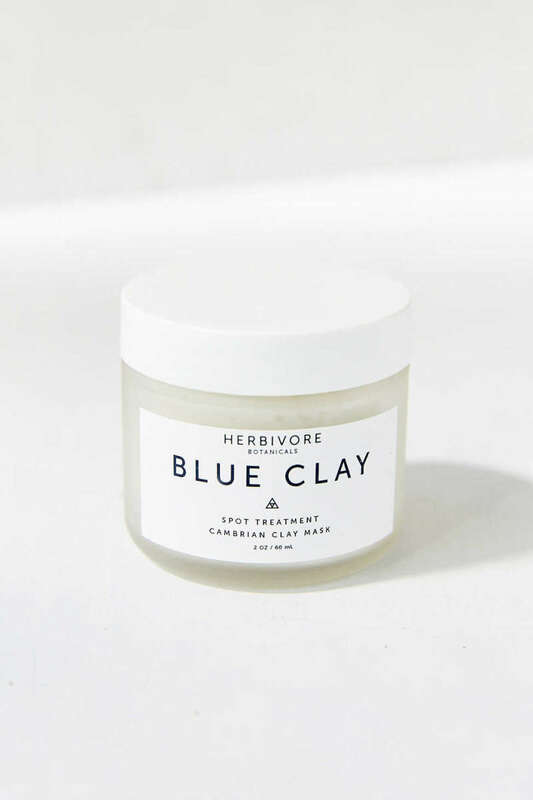 Herbivore Botanicals Blue Clay Spot Treatment Mask. Apotheke Sweet Lupine Eye Gel. I have a hard time finding eye creams because I don&apos;t like silicones. 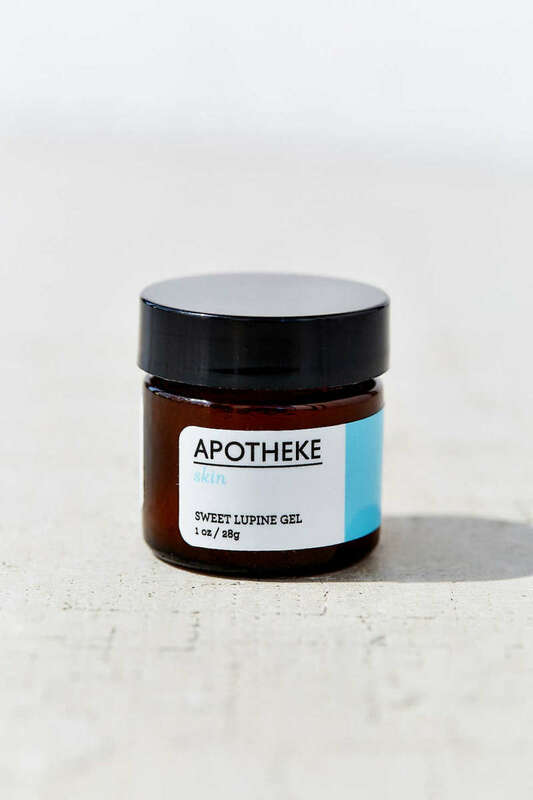 You won&apos;t find any in Apotheke Sweet Lupine Eye Gel, nor does it contain any greasy oils. It&apos;s an aloe-based gel that lightly hydrates—would be perfect under makeup. Kani Botanicals Calming Cleansing Powder. 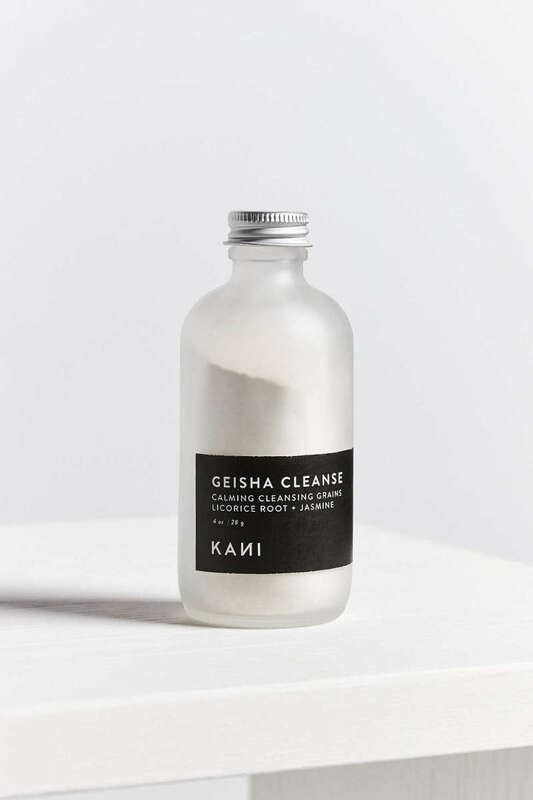 If you like exfoliating cleansers, it&apos;s important to choose a gentle one, and Kani Botanicals Calming Cleansing Powder fits the bill. 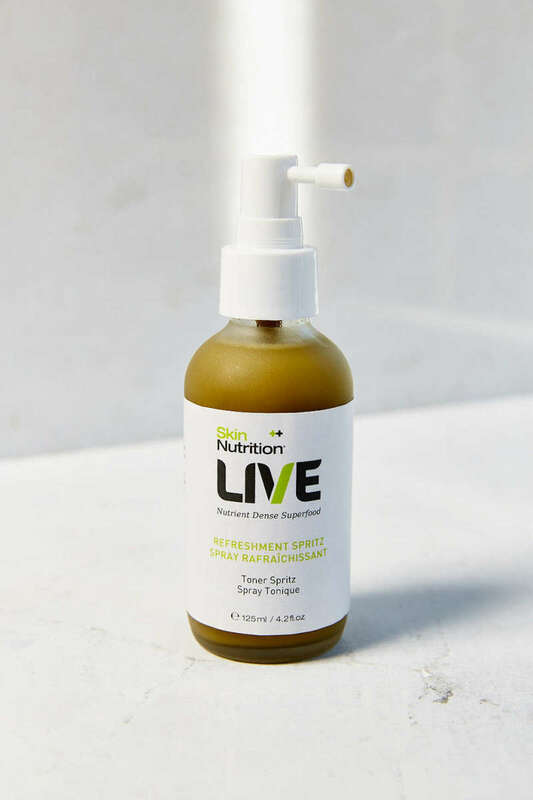 It&apos;s made with organic powdered rice bran and oat bran, and is activated with water. 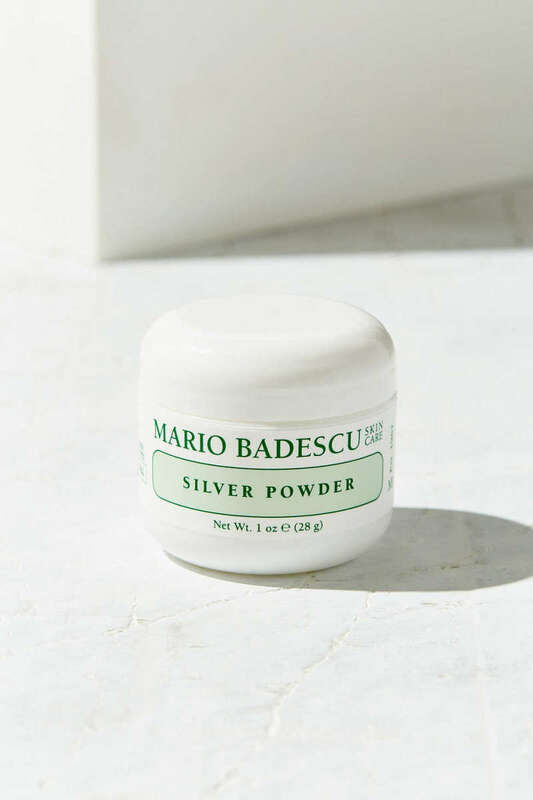 One of the most unique spot treatments I&apos;ve ever seen is this Mario Badescu Silver Powder. A combination of calcium carbonate, clay and zinc oxide, it&apos;s great for clogged pores, blackheads and acne. You&apos;re meant to use it once a week for 10 minutes; simply dip a damp cotton ball into the powder, and press it onto any clogged areas. 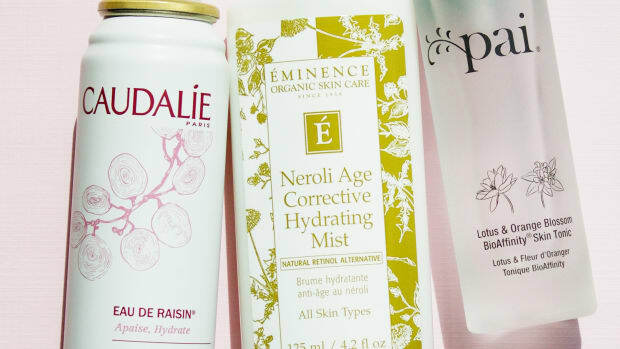 If you&apos;re a face mist fan, Skin Nutrition Refreshment Spritz might be up your alley. I love that it&apos;s packed with so many botanical ingredients, and can work as a toner, skin refresher, or hydrator under your moisturizer and/or makeup. Ingredients: Water (Aqua), *Vaccinium Myrtillus (Bilberry) Fruit Extract, *Cucumis Sativus (Cucumber) Fruit Extract, *Brassica Oleracea Acephala (Kale) Powder, *Euterpe Oleacea (Acai) Fruit Extract, *Lycium Barbarum (Goji) Extract, *Aristotelia Chilensisui (Maqui) Fruit Extract, *Aronia Arbutifolia/Aronia Melanocarpa (Chokeberry) Fruit Extract, *Garcinia Mangostana (Mangosteen) Fruit Extract, *Punica Granatum (Pomegranate) Fruit Extract, *Morinda Citrifolia (Noni) Fruit Extract, Glycerin, Magnesium Ascorbyl Phosphate (Vit C), Reseveratrol, Trehalose, *Lavandula Angustifolia (Lavender) Oil, *Coriandrum Sativum (Coriander) Fruit Oil, *Mentha Viridis (Spearmint) Leaf Oil, PEG-60 Almond Glycerides, Tetrasodium Glutamate Diacetate, Sodium Lactate, Lonicera Caprifolium (Honeysuckle) Flower Extract, Lonicera Japonica (Honeysuckle) Flower Extract. 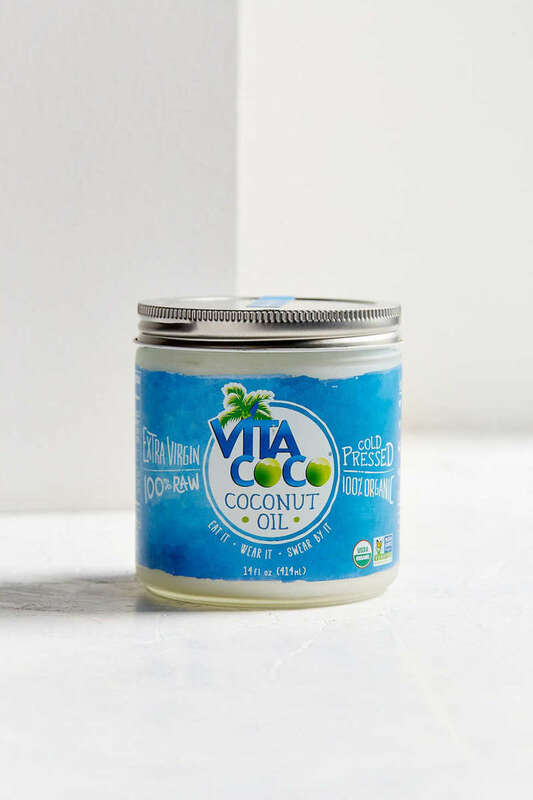 You might be familiar with their coconut water, but now there&apos;s a Vita Coco Coconut Oil. 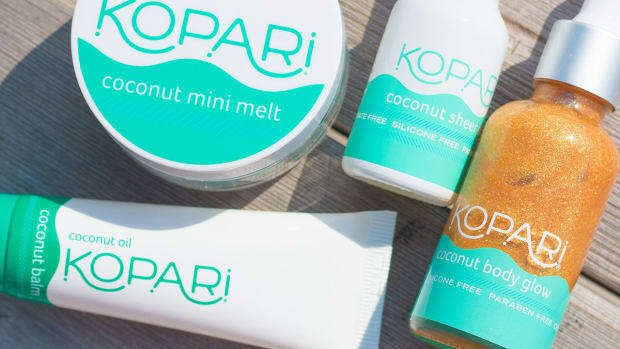 If you ask me, coconut oil is just about the perfect beauty product—it&apos;s an oil cleanser, moisturizer and so much more. Literally good enough to eat. 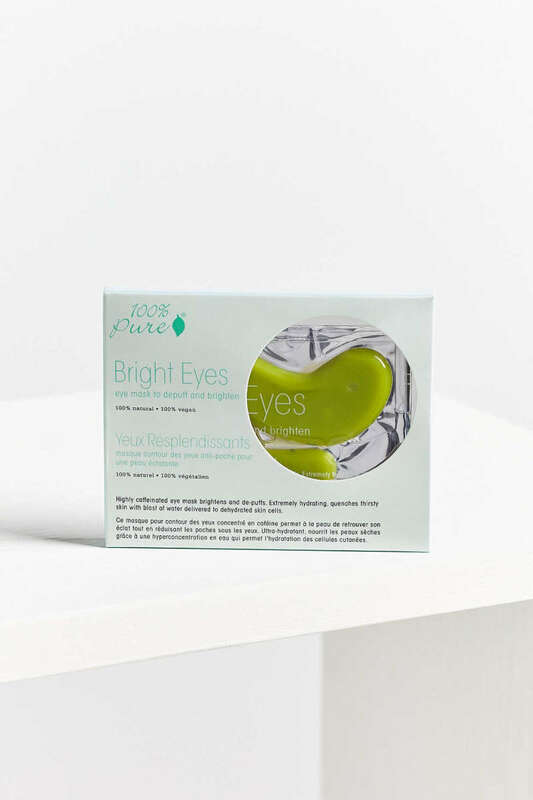 100% Pure Bright Eyes Mask. Like cleansing wipes, the patch category is filled with high-tech but fairly chemical-filled offerings. So I&apos;m pleased to discover the 100% Pure Bright Eyes Mask. You get five pairs per package, and they&apos;re loaded with aloe vera to hydrate and caffeine to de-puff. This would be a wonderful pre-party eye treatment. 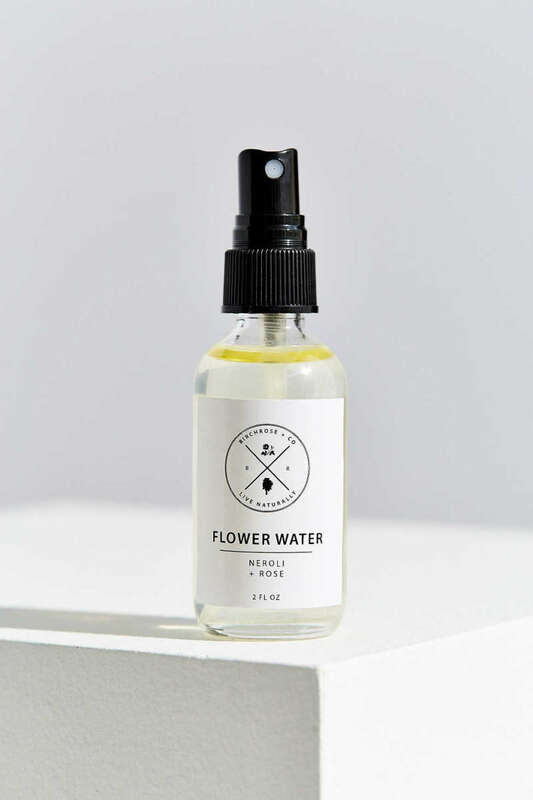 Another all-natural face mist option is the Birchrose + Co. Toner, suitable for all skin types. 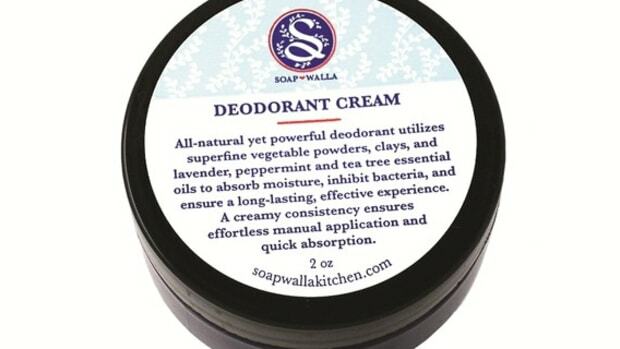 This one has witch hazel to tone, aloe vera to soothe, and essential oils to soften. 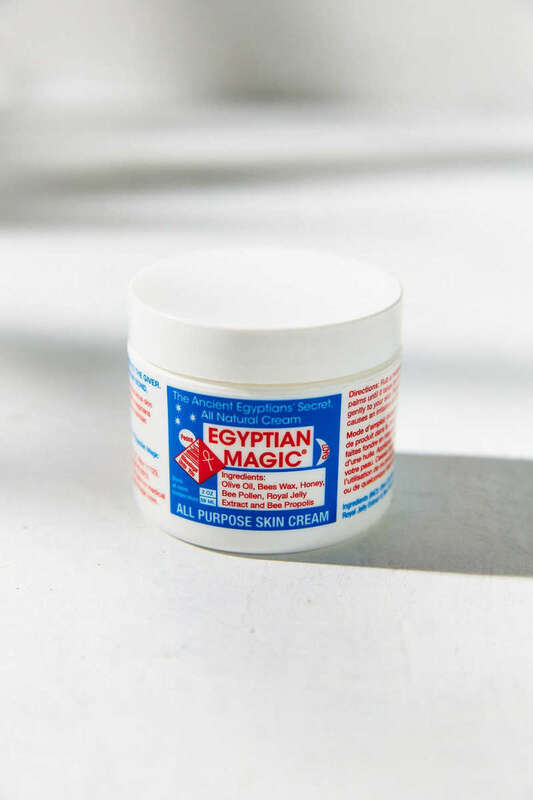 Can&apos;t forget Egyptian Magic Skin Cream, a cult favourite since the 1990s! In case you didn&apos;t know, it&apos;s made with completely natural ingredients, and no preservatives. Don&apos;t let the texture scare you—the heat of your hands will melt it into an oil, and you can use it on your face, lips or cuticles. Some people even mix it into makeup. Eco Tan Face Tan Water. 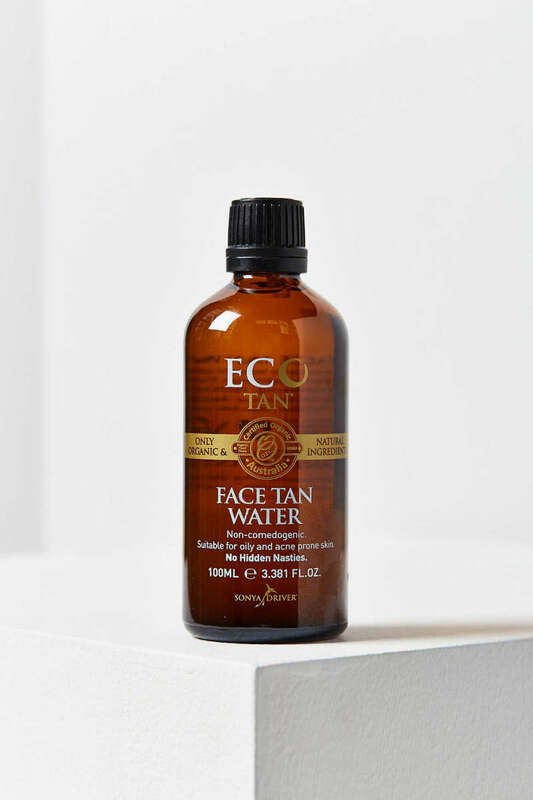 I don&apos;t use fake tan anymore, but if I did, I&apos;d be all over Eco Tan Face Tan Water. I&apos;ve been searching for a product like this for YEARS. It&apos;s a buildable self-tanner made with healthy, natural ingredients, and I could not be more impressed. 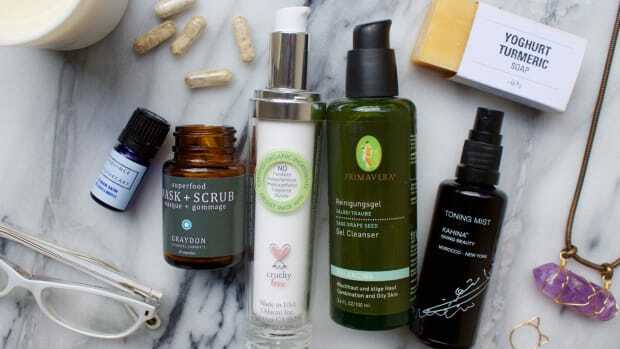 I hope you&apos;ve enjoyed discovering these natural skincare products as much as I did! 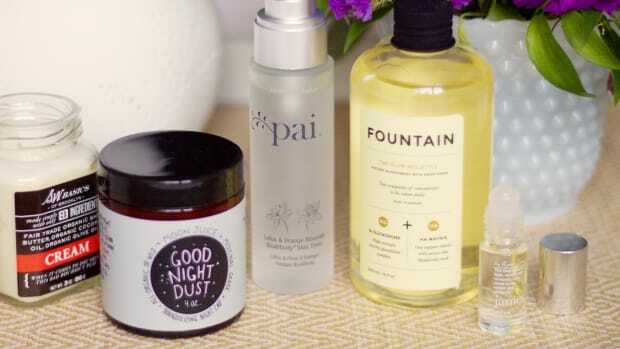 My inner beauty nerd is really excited that Urban Outfitters is curating such a great selection of lesser-known and more natural brands. They&apos;re making the beauty discovery process fun again! Everything I mentioned here is available at UrbanOutfitters.com, which now ships to both the US and Canada (hooray!). 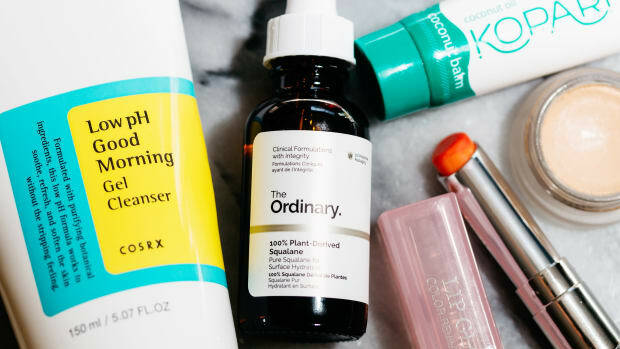 What do you think of Urban Outfitters&apos; beauty department?